Destination Central Oregon (DCO) is the region’s only destination management company. With a finger on the pulse of the latest local outdoor, lodging, decor, recreating and dining vendors, the DCO team is ready to coordinate your visit to Central Oregon. Whatever your heart desires – winter sports, golf, the brew scene, summer fun – DCO is the one stop shop that takes the guesswork out of planning to showcase the very best Central Oregon has to offer and ensure you have the experience of a lifetime. Respect for the natural environment is very important to DCO, so they take care to responsibly source your event activities, put sustainability and respect for the environment first and moving your group around effectively. DCO will work with virtually any budget range and put together an experience that exceeds your imagination and leaves you ready to plan your next excursion. 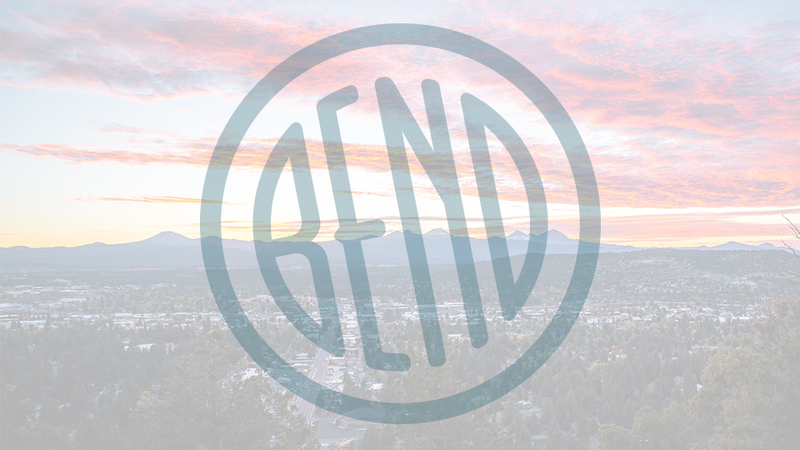 PS to our Bend friends; DCO isn’t just for visitors. If you’re a local (aka on permanent vacation) who is feeling stuck in a rut, DCO will offer up dining and activity suggestions guaranteed to help you find a new groove and fall in love with Central Oregon all over again.